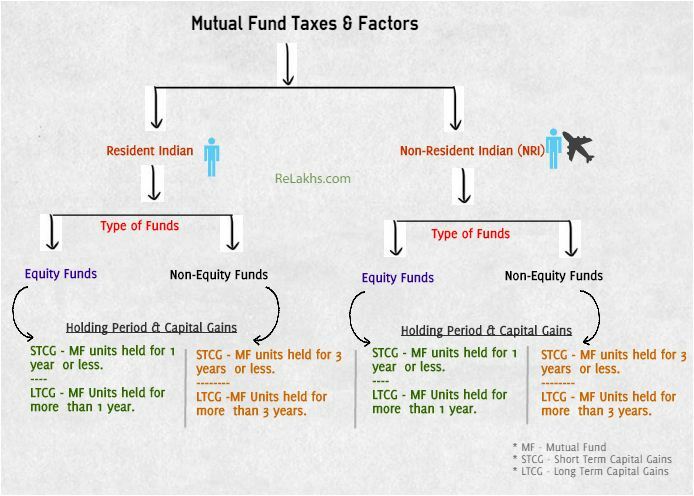 In this post let us understand: What are the factors that determine the tax status of mutual funds? 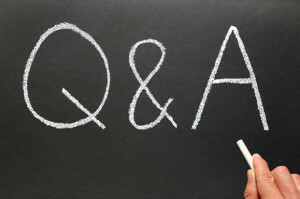 What are the tax implications on mutual fund investments? 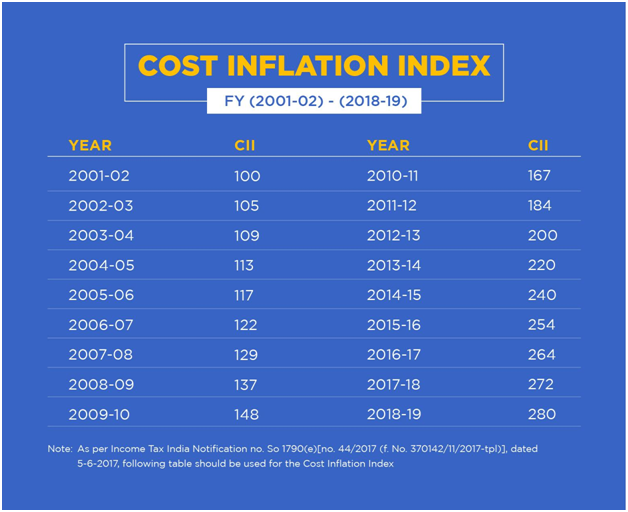 What are the Budget 2019-20 proposals related to Mutual Funds Taxation? – Mutual funds taxation & capital gains tax rates on mutual funds for Financial year 2019-2020 (Assessment year 2020-2021). There has been no new proposals made in the Budget 2019 with respect to Mutual Fund Taxation. Hence, the capital gain tax rules that were applicable for FY 2018-19 remain the same for FY 2019-20 as well. The LTCG tax rate on non-equity funds is 20% on listed mutual fund units and 10% on unlisted funds. 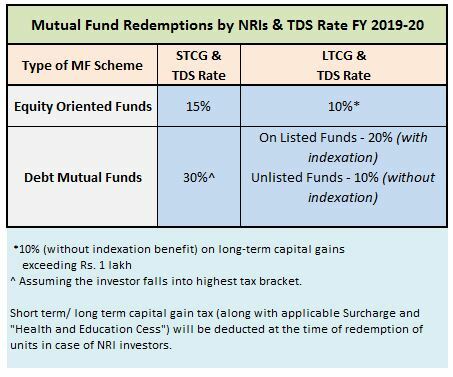 Below are the TDS rate applicable on MF redemptions by NRIs for AY 2020-21. 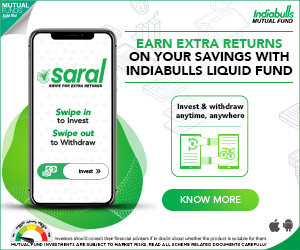 Best SIP Mutual Fund Schemes to Invest in 2019 & beyond! (Assumption – STT (Securities Transaction Tax) is payable) (Featured Image courtesy of Stuart Miles at FreeDigitalPhotos.net) (Post published on 05-Feb-2019) The above taxation rules are based on the Interim Budget 2019 and if required, the details will be edited/updated in the future. Thank you for the very valuable post. If I get LTCG less than a lakh, Do I need to declare the amount (45K) at the time of failing the return? 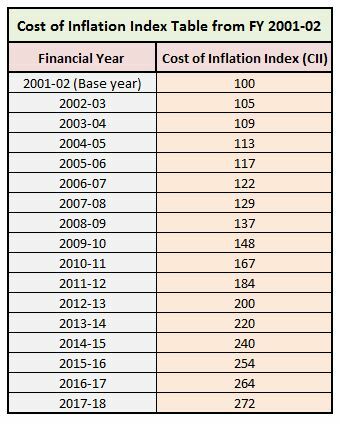 Can we carry forward the STCL / LTCL in following years? It is advisable to disclose the capital gains calculation and you can declare such amount as ‘exempt income’ in ITR. I dont know whether my question is relevant to this article or not but still posting here. Is it possible to transfer my demat account(ICICI Direct) to my spouse name with all the investments in direct equity and mutual funds? Is this will be treated as a withdrawal? Actually, I would like to handover this demat account and its investment which will continue as it is, to my wife as I will be going out of India for some time. If your Spouse has a demat account then you can get all the Securities transferred to her name. You can GIFT the Shares to her name. Gift transaction is a tax-exempt. However, if there is any taxable income gets generated through these gifts then such income should be clubbed to your income and taxed accordingly. Thank you Shreekanth for this detailed explanation. I got some idea now. One thing still I am thinking about is, can I change or transfer this demat account to my wife’s name as she doesn’t have any demat account till now? Otherwise I will have to open a demat account for her, gift all securities/MFs and then close my account, which I was trying to avoid. I think you may have to get her a new Demat Account. Thank you so much Shreekanth for the prompt reply as always.